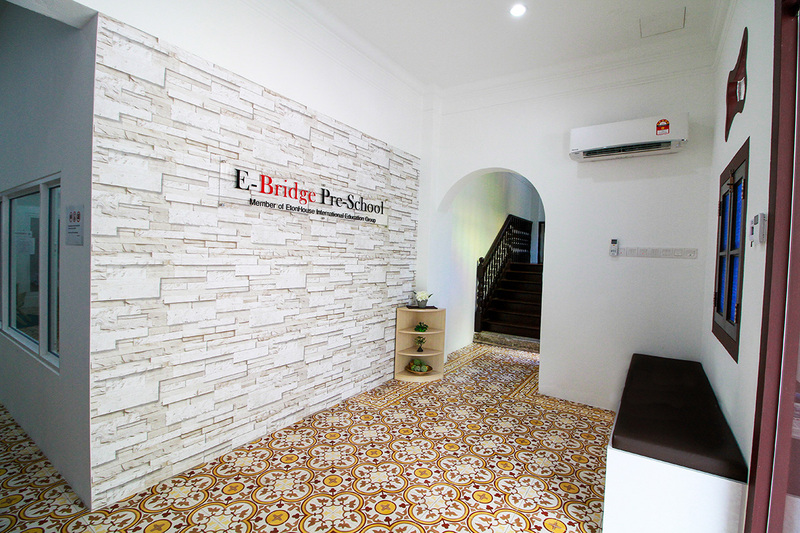 Early Bird Promotion for E Bridge Georgetown @ 9 Jalan Pangkor. The first 20 students enrolled will enjoy a 15% discount on full day monthly fees until Dec 2019! Terms and Conditions apply.